I have been having so much fun creating LDS primary music leader flipcharts! 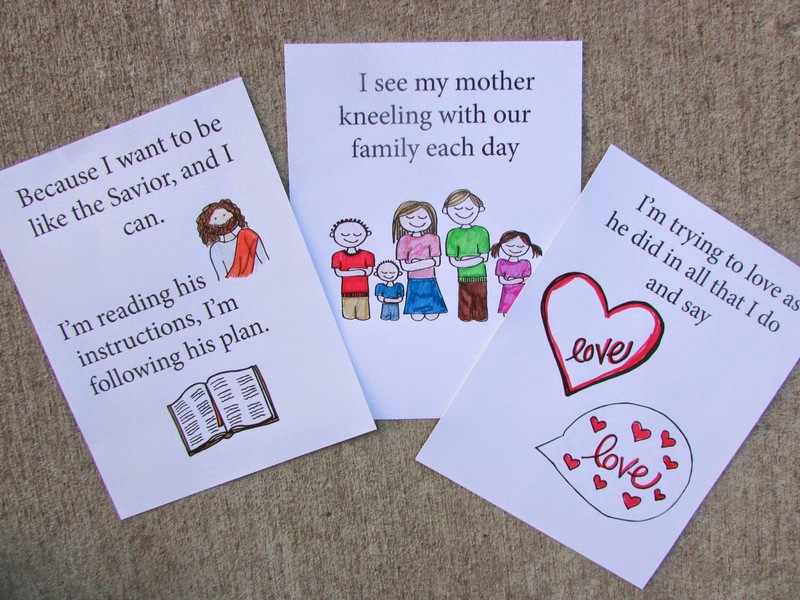 These have been so helpful as I am teaching songs to the children in our congregation and I've heard that many of you love them too. Thank you for your kind words! It's such an encouragement to me to keep designing these to share with you. These flipcharts would be great coloring pages for your kids, too. and could help them memorize the words to primary songs. I hope you enjoy them! 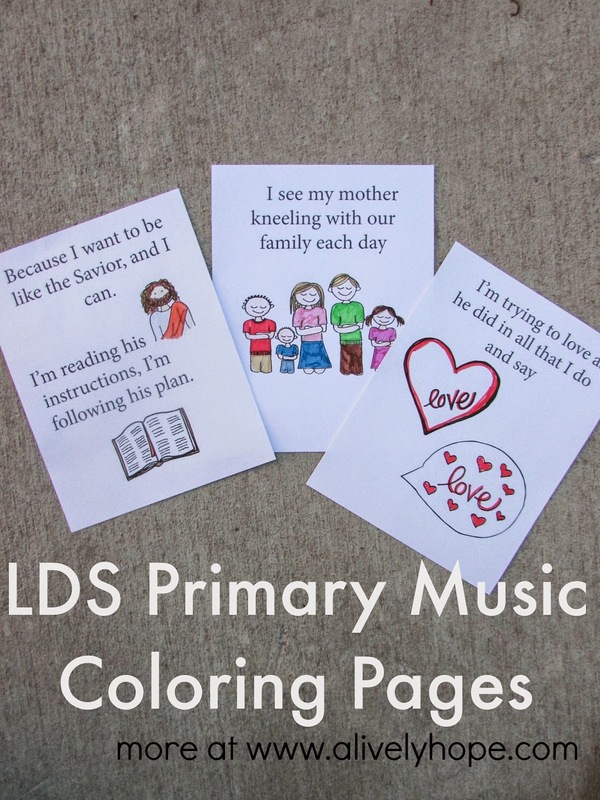 As always, feel free to make requests for songs that are in the LDS Hymnbook, the Children's Songbook or those that have been published in church magazines and I will design and share them asap.